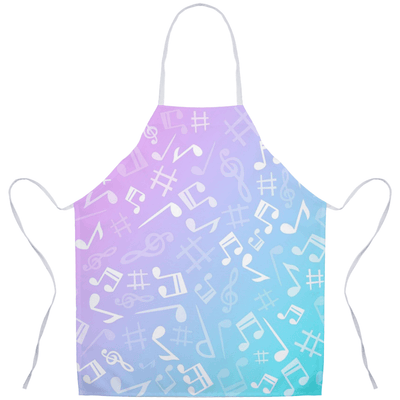 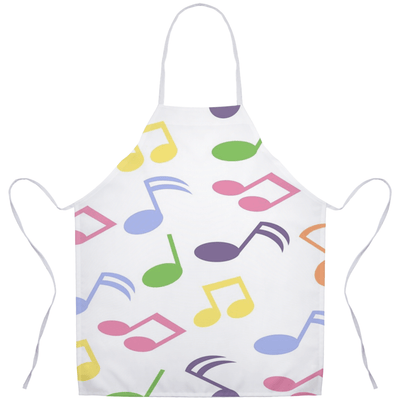 Make cooking musical with this Music Note Apron! 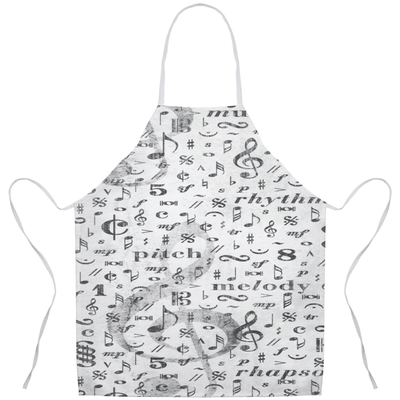 Show your love and passion for music in the kitchen with this music note apron. 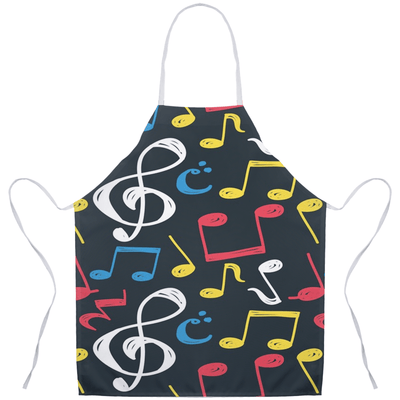 The perfect outfit for a music themed kitchen. 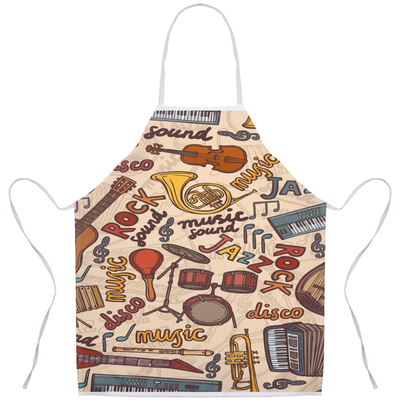 Would make a great gift for that musician or music lover who loves to cook or bake. 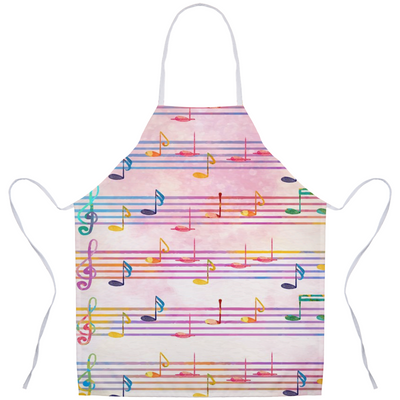 Check out our other great music kitchen decor and music aprons!